I've been aware of Myhr's music since about 2010 though, to be sure, not in its entirety, so I've little idea how much if any this recording is a departure, but it was certainly a surprise--and an exhilarating one--to me. I'd heard the one other recording of this Pisaro piece, by Barry Chabala and Katie Porter (with organ and other sound samples from Eva-Maria Houben, André O. Möller and Burkhard Schlothauer), released on Gravity Wave in 2011. 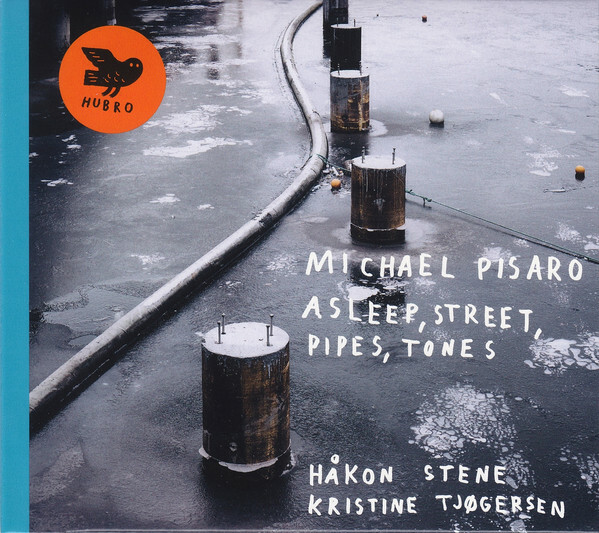 It's a stunning work, as is this performance by Håkon Stene (Godin and Moog electric guitars, bowed piano, field recordings) and Kristine Tjøgersen (bass clarinet and contrabass clarinet), for which Pisaro adapted the original score. 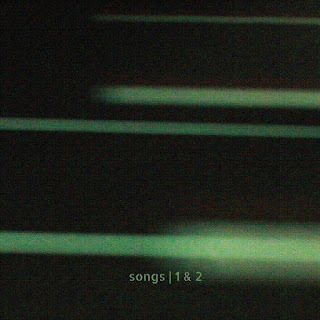 Though divided into 17 relatively brief tracks--unlike the earlier version, which was presented s a 63-minute whole--the piece is contiguous enough, with shifts on focus gliding from one to the next. Pisaro has apparently written eight "sleep" compositions, based around the idea of both continuing to hear events from the conscious world as well as developing our own during dreamtime. Here, he works with sounds from the street, "pipes" in various aspects (from waterworks to subways) and, more generally, tones consisting of musician-generated sounds as well field recordings and, I gather, radio captures. It opens immediately on a kind of white noise that has hollow, tubular overtones. It quickly fades then recurs, the iteration giving it something of the character of a steam horn. For the next hour, we traverse any number of sound fields that pierce the oneiric calm. It's pointless to try to describe them all, just to say that as varied as the elements are, even while noting standout moments like the luscious deep clarinets, the infiltration of choirs and a surprising "organ" section--pipes!--, the work flows beautifully, with its own internal dream logic. A fabulous realization and right up there with my favorite recordings of Pisaro's work. A very enjoyable 2-disc set of works by Duplant performed by Taku Sugimoto and the Suidobashi Chamber Ensemble. Disc One is given over to three pieces with the group, a sextet and two quintets (Aya Naito, bassoon & voice; Hikaru Yamada, electronics; Masahiko Okura, soprano & contrabass clarinet; Sugimoto, electric guitar, bow, e-bow & bowed mandolin; Wakana Ikeda, flute, harmonica; and Yoko Ikeda, violin & viola). Surely a great deal of the successful realization of these works is due to the ensemble, which plays with wonderful sensitivity and awareness of subtle modulations. The pieces share certain characteristics, most clearly slowness, quietness and long tone duration. 'all that I learned and then forgot' (2015) has slowly descending tones, bending ever so slightly downward, delicately layered and sequenced. The second track, 'where our dreams get lost' (2017) is one where I suspect that the ensemble is doing the heavy lifting. I have no idea what the score for any of the pieces is like (save for the one on Disc Two), but here the long lines are single notes fairly close together; the concept sounds simple. But the performance is so flowing, so clear and, dare I say, heartfelt, that the emergent beauty more than belies the surface simplicity. There's a shift in textural content on 'a place of possibilities' (2017), a harsher violin, a voice, the winds sounding somewhat more agitated. The long tones are retained, but the atmosphere is more doubtful, an appropriate and effective tonic for the previous two compositions. 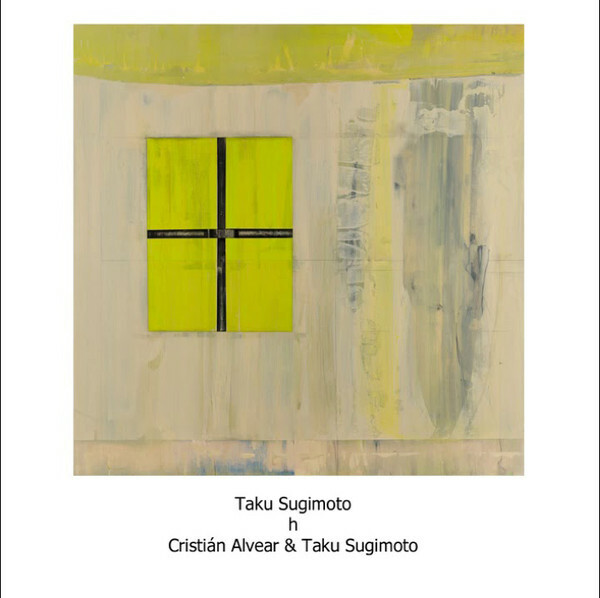 'lEttEr to tAku (field music for guitar)', which occupies the second disc, is a different story, the "score" being a letter sent by Dupont to Sugimoto. It's a solo piece for Sugimoto (guitar, small amplifier, bow, park) performed and recorded at Hanegi Park in Tokyo. He's made recordings in a similar vein before (I'm thinking of 'Live in Australia' and others) where he's played so sparingly that it's often difficult to discern his presence. Here, his sound is clear, foregrounded from the environment yet attached to it. Children, planes, cicadas and other sounds envelop the single guitar notes, sometimes short, more often allowed to hover. Somewhere after the midway point, Sugimoto briefly switches to the bow, creating sharp but gentle slivers of sound, slicing through the park, recalling Michael Pisaro's sine waves in his 'Transparent Cities' projects. Toward the end, the notes seem to come more often, small clusters, like leaves. A lovely performance, beautifully recorded. 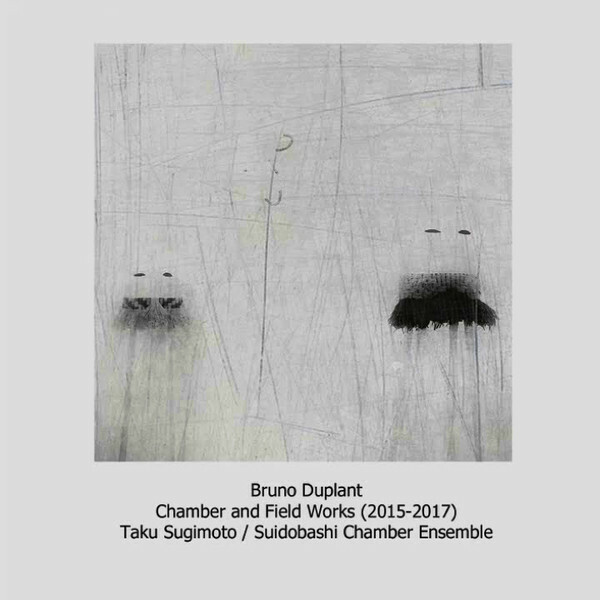 An excellent release all around, possibly my favorite thing heard from Duplant thus far. Sugimoto's winning project with singer Minami Saeki, Songs, is the source for this lovely, oddly static work, performed in tandem by the composer and guitarist Cristián Alvear. While those piece were generally short (song length), here Sugimoto takes one, 'h', and elaborates on it for more than 42 minutes. "Elaborates", however, in his own idiosyncratic style. It's a live recording, from a concert at Ftarri in November 2017, and there's an immediate and welcome sense of the music being embedded in the local atmosphere. The notes come slowly, softly, very songlike, a gentle unhurried cascade of single notes, each player (one presumes) playing the melody at his own pace, allowing new patterns to emerge. That said, there's a kind of hovering stasis in effect, a circulation and rotation around one small but beautiful set of notes, the music never traveling very far at all, but simply observing what can occur given two extremely sensitive instrumentalists approaching the score with high regard. It's been fascinating to hear Sugimoto's migration from the minimal but "tuneful" music first heard, by me, on 'Opposite' from 1998 to the extraordinarily spare recordings from the mid-2000s (like 'Live in Australia) to the more severe composed pieces from recent years to these current variations, which perhaps harken back to 'Opposite' but with much knowledge gathered int he interim. Not too much more I can say about it in terms of descriptives, only to strongly advise, if you've any interest at all in Sugimoto's music (and Alvear's brilliant playing) to hear this one. Very special. 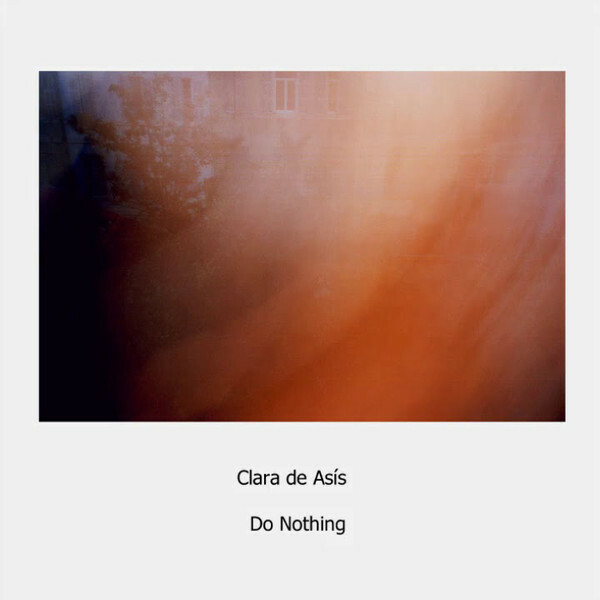 This is the third release I've heard from de Asís, including 'Uno Todo Tres' (Éditions Piednu) and her collaboration with Bruno Duplant, 'L'inertie' (Marginal Frequency) and each has been a delight. Six pieces with de Asís playing guitar and percussion, titularly organized around the idea of nothing, each with a different approach. The works are very intimate, even very precise within the parameters she's apparently assigned, like carefully limned drawings where the beauty is in the close attention to detail and where the complexity emerges from seemingly simple objects like stones and twigs. The title track offsets clear, ringing notes from the guitar, sometimes doubled, with the eventual introduction of a resonant, struck object, perhaps a bell. 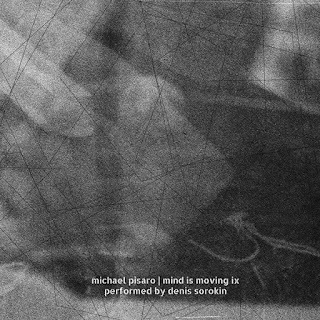 The two sounds, plus an alternate, slightly buzzing guitar tone, share the space, exerting a subtle gravitational pull on one another, their hanging tones causing ripples of interference. Meditative, alive, shifting and lovely. 'Know Nothing' changes locale drastically, plunging into a tiny world of skittering sounds that resemble, small sewing machines or teletypes, rapid-fire but soft, something like typewriters. There are two takes of 'Nothing Lasts', I and II. The first involves sliding, metallic objects, a kind of sound that I can listen to pretty much forever, while the second uses a similar structure but with what sounds like multiple gentle attacks on a drum head, perhaps even rain--entirely absorbing. Sandwiched between those two tracks is 'Say Nothing', repeated, deep guitar tones, regularly spaced, embedded in some amount of room tone, joined after several minutes by (guessing) bowed, large bells. It's a darker variation on the first track, the bowing fairly harsh, the guitar less glowing. The final piece, 'Be Nothing', is built around what I think is bowed metal, though maybe a guitar is in play. It begins a swirl with overtones, slightly strident, the purer tones playing off the grainier ones, then slowly subsides, damping down the volume, becoming nothing. A very impressive offering from de Asís; can't wait to hear more. Ensemble Grizzana, here consisting of six core members (Jürg Frey, clarinet; Philip Thomas, piano; Mira Benjamin, violin; Angharad Davies, violin; Anton Lukoszevieze, cello; and Dominic Lash, double bass) performs two long works: Magnus Granberg's 'How Vain Are All Our Frail Delights' and Frey's 'Late Silence'. On the former, the sextet is joined by Granberg (celesta), Simon Allen (dulcimer and glass harp), Richard Craig (alto flute and electronics), John Lely (electronics) and Dimitra Lazaridou-Chatzigoga (zither and electronics). The starting points for each piece are from Johannes Ockeghem's (1410/25 - 1497) 'Déploration sur la mort de Binchois' and William Byrd's (1538 - 1623) 'O Lord, How Vain'. Granberg's piece is cloudy, amorphous. I'm not at all sure how he made use of the source material--perhaps extracting small bits and elaborating on them juxtaposing them--but having spent a few hours listening to versions of both the Ockeghem and the Byrd, I can't say that I hear much reference, direct or otherwise. Which is fine, of course. The floating aspect can work and, for me, it sometimes does here but .more so when there's at least a hint of an anchor, as when, periodically, a deep bass note is struck and slowly repeated, kind of an attenuated continuo where one can imagine a dreamy evocation of one of the earlier works. In these moments, I get a slightly Robert Ashley effect which is very attractive. Over its almost 42 minutes, though, I found my attention wandering. 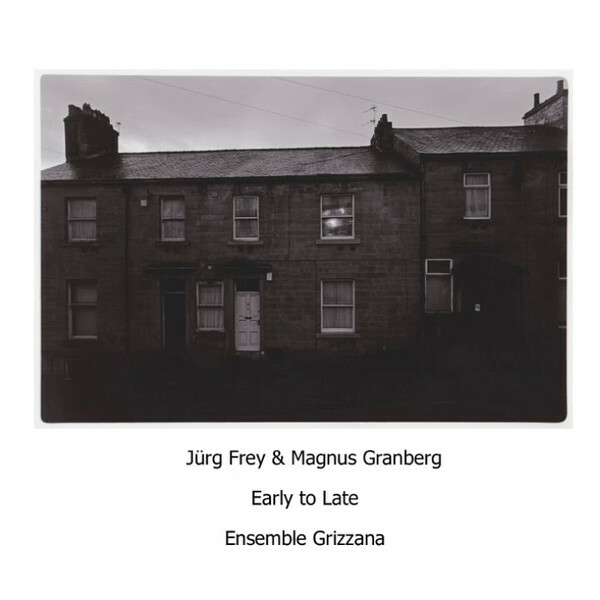 Granberg's music has always been a little difficult for me, for one reason or another--my lack, I'm sure. The Frey work is very different and is yet another addition to his astonishing canon. It's much more constrained and, in a sense, linear. Single, clear lines from piano, dulcimer and strings perform a calm dance, evoking early music without by any means aping it. There's a somberness befitting Ockeghem's subject, tempered by extreme tenderness. The wonderful sound of sliding stones enters beneath the spare, solitary, grainy lines. As with much of Frey's music, the sounds themselves are transparent and "simple" but their placement and their extraordinarily subtle placement provides endless fascination. When other elements are added, harmonica and clarinet in one section, for instance, there's no feeling of overcrowdedness; they slip into the stream, enriching the sound field but never obscuring their cohorts. There are sudden shifts, as when the ensemble gives way to solo piano about 21 minutes in; one has forgotten how full the music had become. The mix of instruments shifts as the piece progresses (harmonica and flute are introduced), always retaining a strong connection to an ancient sensibility, slowed, parsed, and re-examined. 'Late Silence' fits right in to the recent run of gorgeous music by Frey, utterly enthralling. A fine set. I'll keep working on Granberg, but in the meantime, must hearing for the Frey. Five new releases from Intonema. Ten tracks, ranging from under a minute to almost fifteen, from Drouin (no-input mixer, contact mic, laptop, radio) and Lingens (floor tom, snare drum, objects). The pieces, save for the longest one, are concise explorations of circumscribed sets of sounds, each one choosing a small handful of colors and making do with them. I find this an extremely satisfying approach. Even on that near-fifteen minute work, there's an episodic aspect, each portion as exacting as the remainder of the tracks. The general dynamics occupy an area between soft and mid-range, with hums, rubbed surfaces (including, I think, rubber mallets drawn across drum heads), rapid tappings and hazy sizzles featuring prominently. What more to say? It's not a sound-world that hasn't been visited before but Drouin and Lingens hear combinations and patterns unique to their own sensitivities and those sensitivities are very much in line with my own comfort zone, so I find the set ravishing and endlessly revealing of new juxtapositions and parallels on each listen. Fine, subtle, creative work. A Finnish quartet with Tuukka Haapakorpi (electronics), Lauri Hyvärinen (electric guitar, objects), Taneli Viitahuhta (alto saxophone, objects, piano) and Hermanni Yli-Tepsa (violin, objects), the group comfortably occupies the post-AMM improv tradition, creating five brief (5-6 minute) soundscapes. 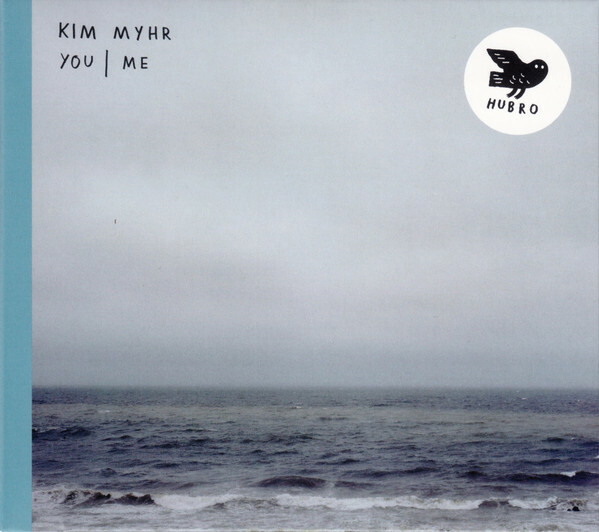 The music is foggy, jittery, sometimes eerie (heavy knocks on a table or something are repeated at various times), rich in shifting timbres, with softly chiming guitar chords played off against scratches on the violin, breaths through the alto, etc. No new ground is broken and there are occasions when I'd have liked to hear a greater sense of space and emptiness, but these are relatively minor quibbles. 'edged timbre' is actually relatively user-friendly and could serve as a reasonable entryway into this general area of music. This one's a beaut. 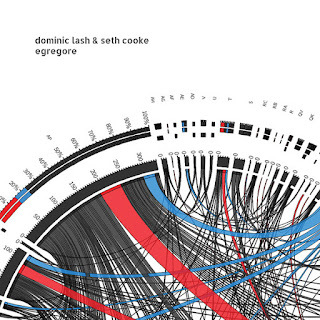 Lash (electronics) and Cooke (cymbals, microphones) have fashioned an endlessly absorbing slab of sound, apparently from two different dates (no idea if each recorded separately or both did each time) but melded together into a drone whose surface simplicity belies a wealth of complication at its core. 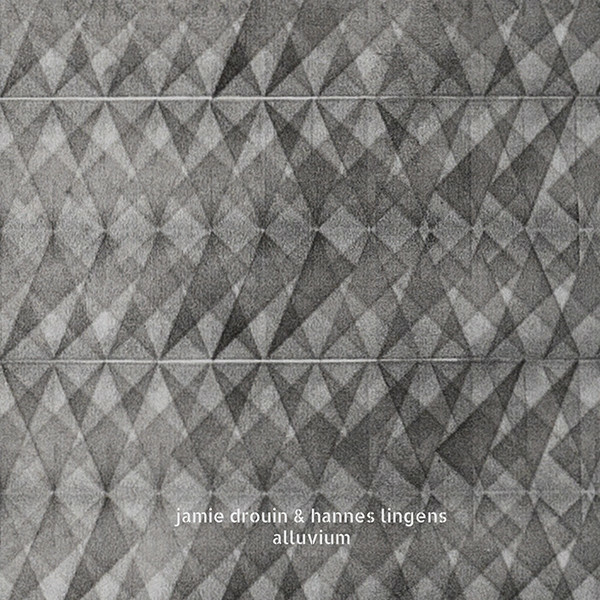 There's perhaps an aura of Radigue in play here (Lash has worked with her), the general organ-y tone maintaining consistency on the one hand but fluctuating with great subtlety on the other; it's difficult to tell if those quaverings are intentional or the result of acoustic interference. These waves alter in fascinating ways, becoming fairly rapid but slightly irregular pushes, jostling underneath while the tone above begins to ripple. It sometimes sounds like a muted layering of a distant multitude of church organs being improvised upon in an insane manner. Toward the end of the piece, the tides lengthen, the air becomes more subdued, though still quite active. It shimmers quietly out of existence, having provided an hour of sublime music. Very highly recommended. hums. There's a very enjoyable sense of spatial volume here, with low, booming sounds getting lost in the room's corners; quite satisfying. The second cut, 'relieffestia', begins in more raucous territory, perhaps nodding to 'The Crypt', but settles down into a period of fine, giddy uncomfortableness--small, skittering sounds, chirping viola, soft fluteophone (?) sighs. No radio is listed but fragments of rockish guitar music surface discreetly now and then. The music simmers along, bubbling gently, strolling down unanticipated pathways, tinkling here, whooshing there. Good work on all counts. 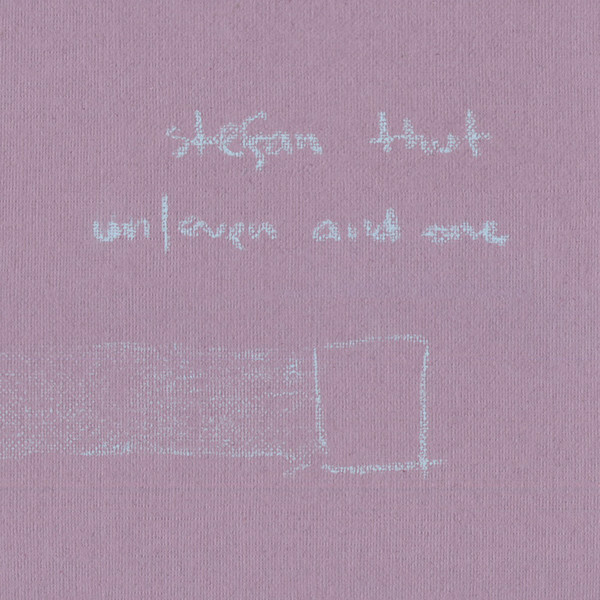 Interesting beginning: clear, clean drums along with somewhat similarly percolating electronics, very airy and floating. Samolovov wields the percussion (along with radio and voice recorder) whilst Sysoev mans the no-input mixer and utilizes various software. The clarity of drums as drums (no cymbals; sometimes he sounds like a reborn Barry Altschul) is refreshing once in a while, as is the jaunty, almost humorous aspect the music takes on in the first few minutes of 'moto', one of two tracks here. That transparency and sound-area continue throughout the piece, very active and engaging, the clatter and sputter of children at play. 'cycle' is more somber, the computerized clicks remaining more or less in the same territory (more bell-like tones), the percussion including some cymbals but also damped down a bit, less resonant, which is an effective approach. The interaction is quick and finely meshed, very much "of a piece", no overt give and take. An enjoyable release, light in a good way. Brief reviews of five releases from Intonema that were issued in 2015 & 2016 which I only recently heard. Next post will be for five more that appeared in 2017-2018. Songs is a quartet made up of Lucio Capece (bass clarinet), Rishin Singh (trombone), Stine Sterne (voice) and Catherine Lamb (viola, voice). They perform two pieces of Singh's, 'Six Scenes of Boredom' and 'Three Lives'. Despite a title designed to give the malicious critic an easy foothold, the first track is anything but boring. Long, staggered lines, largely in the mid to low registers, from the horns and viola lay beneath the occasional vocal which does carry with it something of a song-lyric aspect, just detached from its stanza and floating. There's a certain amount of stasis, though also some fine melancholy in some of the shorter, two-note sequences, a resignedness, maybe. 'Three Lives', while retaining many of the same general forms as heard in the first piece (the long, blurred, low lines) contains more frequent vocal passages and thus arguably connotes more of the idea of "song". Again, however, these words are sung in short clusters (here, both Lamb and Sterne) and allowed to suspend. When sung in near unison, using a single note, there's a surprisingly urgent sense of drama imparted. (The words are fairly indecipherable, at least by me, but "cocaine" is repeated). It may overstay its welcome just a little bit, but a lovely work nonetheless. I hope Songs, the ensemble, is a continuing project and eagerly look forward to more. I'm thinking I had to have previously encountered the zen source of the Pisaro title, but perhaps not: Not the wind, not the flag; mind is moving. I believe I've heard numbers 1-5 in this series, though only in one reading each. Here, Sorokin is mostly heard on electric guitar, though he also makes use of radio, stones and whistling. To make an obvious point, the successful realization of Pisaro's scores rests squarely and with unusual weight on the shoulders of the performer, perhaps more so when the composer isn't present. I'm not familiar with this score but presume that it's one where the instrumentalist has a choice of sounds to make over a given period. The nature of the sounds, their duration, dynamics and, crucially, their placement in the time-field is to some extent at least, up to him/her. Extended silence is an almost necessary outcome, as it is here--or near-silence as amp hum and perhaps room ambience are easily discernible. Determining for oneself how well the work was realized is perhaps even more subjective than usual. I find Sorokin's choices decent enough if, somehow, not quite as incisive as I want to hear. Maybe it's the tone of the guitar, its relative forthrightness that I'd rather have somewhat muted (though, certainly, for all I know, some of this may have been indicated in the score and the "fault", such as it is, lies with Pisaro). Often, when hearing/seeing Pisaro himself performing his music, I find that the electric guitar is a little intrusive; a problem for my ears, not necessarily for other listeners (my mind needs to move more, maybe), and this recording should definitely be heard by anyone with an interest in this area of music. It's a good recording even if I'm curious to hear the piece realized by someone along the lines of Cristián Alvear. I should pause to mention that, with regard to these five releases, I was sent only the discs in plain, white paper sleeves. Not having any direct information that may (or may not) have been printed on the actual CD sleeves, I've been resorting to various accounts of the projects from both the Intonema site and other reviews. 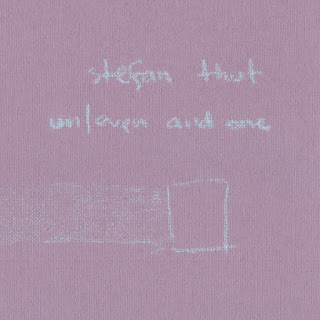 I write that here as I've learned that a key component, possibly more conceptual than auditory, of Thut's composition is a set of recordings made from the musicians involved "writing" various words with their fingertips on a cardboard box, which is then pushed around the performance space. 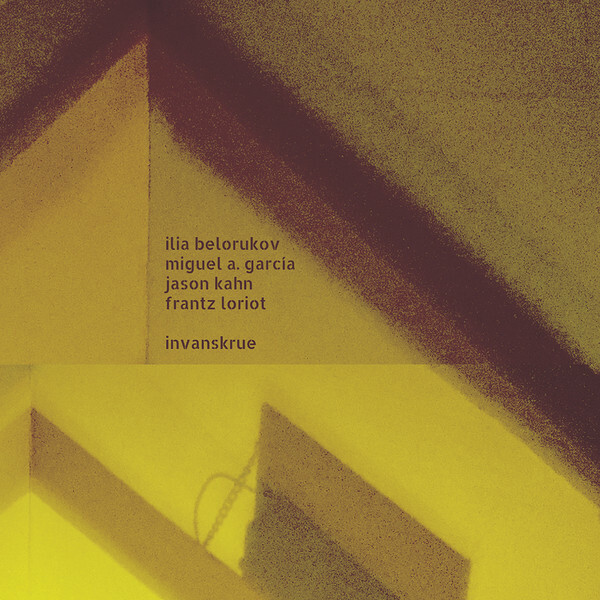 The musicians are Yuri Akbalkan (electronics), Anna Antipova (box, playback, movement), Ilia Belorukov (alto saxophone, objects), Andrey Popovskiy (violin, objects), Denis Sorokin (acoustic guitar, ebow) and Thut (cello). Thut's music is always thin and dry but usually in a very rewarding way--less thin than transparent, less dry than sandy. And there's a fine sandiness in the sounds encountered here, grit being pushed aside and underneath the objects being dragged and otherwise moved across the floor. And there is a strong sense of physical movement; I was reminded at times of Taku Unami's manipulation of cardboard boxes some years back in NYC. The instruments, when they appear (which is sporadically), add the merest tinge to the general sound-world, an airy, arid space of rubbed and abraded surfaces. That space is consistent, true to itself and endlessly varied and complex within narrow parameters. I could stay for hours, wonderful work. As best I understand things, Bumšteinas, in the company of organist Gailė Griciūtė, visited some 20 sites in Lithuania as part of his "Organ Archipelago" project, where she recorded improvisations on the local church organs. Bumšteinas then developed the three compositions we encounter here from those improvisations. So the album is very much a joint venture and an enormously successful one. 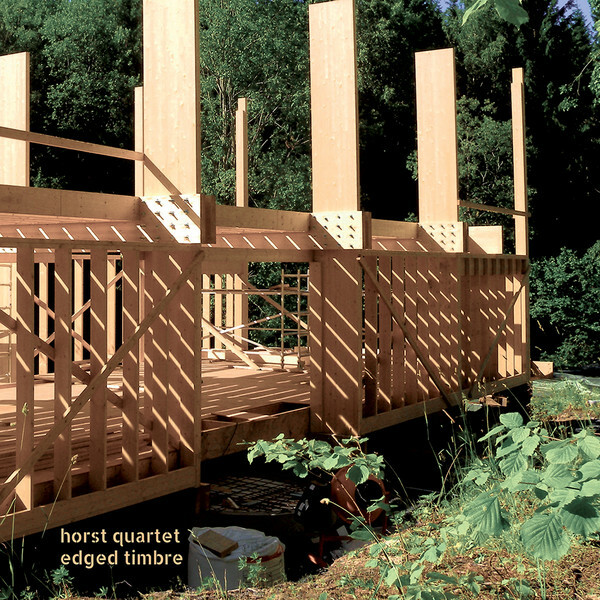 Others, from Eva-Maria Houben to Jean-Luc Guionnet and many between have explored extended technique and sonorities with pipe organs in recent years and this release fits in quite comfortably. The general sound-world of the organ is always present, as well as the ancillary sounds of pedals and stops. But also the kind of breathiness not heard in "standard" organ fare, unusual pitch bending and more. Still, the overall sense is one of tonality, if stretched and pulled. 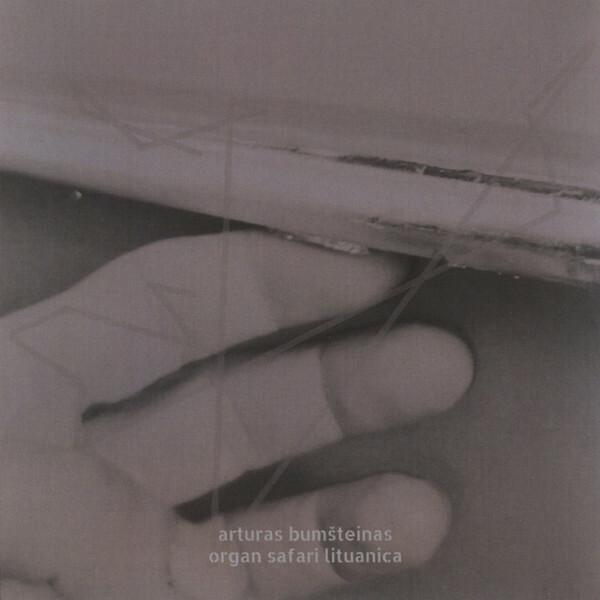 Bumšteinas achieves a kind of prismatic effect with the overlays; the varying timbres of the organs, the audible differences in spatial atmospherics and the range of attacks by Griciūtė reflecting off of and through one another with a really fine balance of transparency and substance. Swirling, sometimes calliope-like, nightmare-y; hard to describe but very engrossing music and highly recommended. Recordings culled from two stops on a 2015 tour by the pair, each wielding an assortment of electronics. 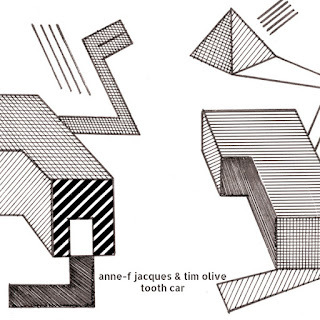 Rotational devices are clearly in effect (more from Jacques, I think) and provide an effective throb 'n' pulse to undergird the excellent grimy, raw noise that makes up the core language. It's an area explored by many others, a generation of industrial-grade sounds that cycle in varying phases, creating an infernal-factory aura. But it's also one I'm quite partial to, easily imagining myself in such a climate, immersed in the massive sound slabs, aurally buffeted by the whir and clank of rusty gears, the groans of decaying turbines, etc. The first of the two tracks is more in this dense vein, the second imparting a feeling of an abandoned space, the machines still humming but less insistently, neglected, farther along the path to end of their functional life. Good stuff.